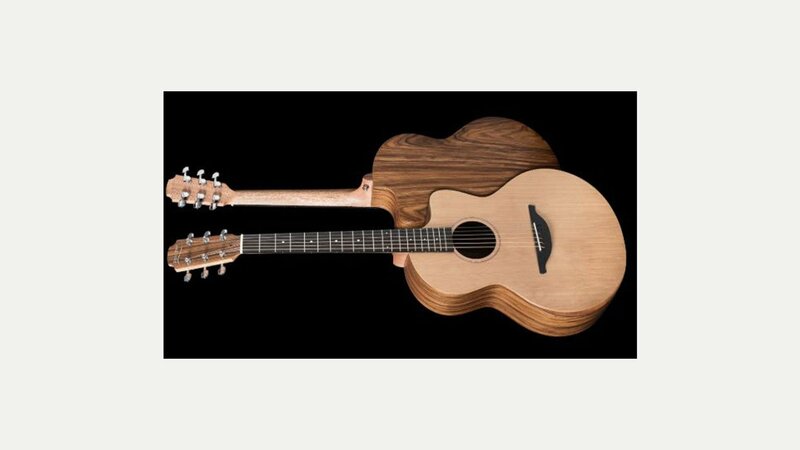 Forget the Little Martin, Ed Sheeran’s new compact acoustic comes from Lowden – The Sheeran by Lowden. Prices will be around £600-£950 and the guitar fulfils Ed’s brief for a high quality affordable acoustic that you can aspire to. The eight model range was a true collaboration between Lowden and Ed Sheeran, hence the name on the headstock.